Custom printing on over 20 different fabric types is now a possibility with Canvasetc.com! Simply upload your favorite design or pattern, and select your fabric type for the intended project and end-use! We safeguard your designs, and will not save them subsequent to printing your selected fabric for you. Our highly skilled technicians have tremendous experience with custom printing on fabric, and will ensure that your design is 100% completely accurate and perfect for you. If you experience any difficulty with uploading your design, or with configuring the size/ DPI of the file, simply email the file to us at [email protected], and we will happily assist you. Once we configure the file size, we will submit to you for proof and approval. Order a swatch book of printable fabrics to make the correct fabric selection Custom printed yards are non-returnable, so we highly recommend ordering fabric swatches to determine the correct texture and feel before printing on fabric yards. For faster file uploading, files less than 50Mb recommended. * Fabrics may shrink during the printing and washing process +/- 2%. This means that your design dimensions may change slightly. Larger images may take some extra time to load, please be patient. Custom printing on over 20 different fabric types is now a possibility with Canvasetc.com! Simply upload your favorite design or pattern, and select your fabric type for the intended project and end-use! 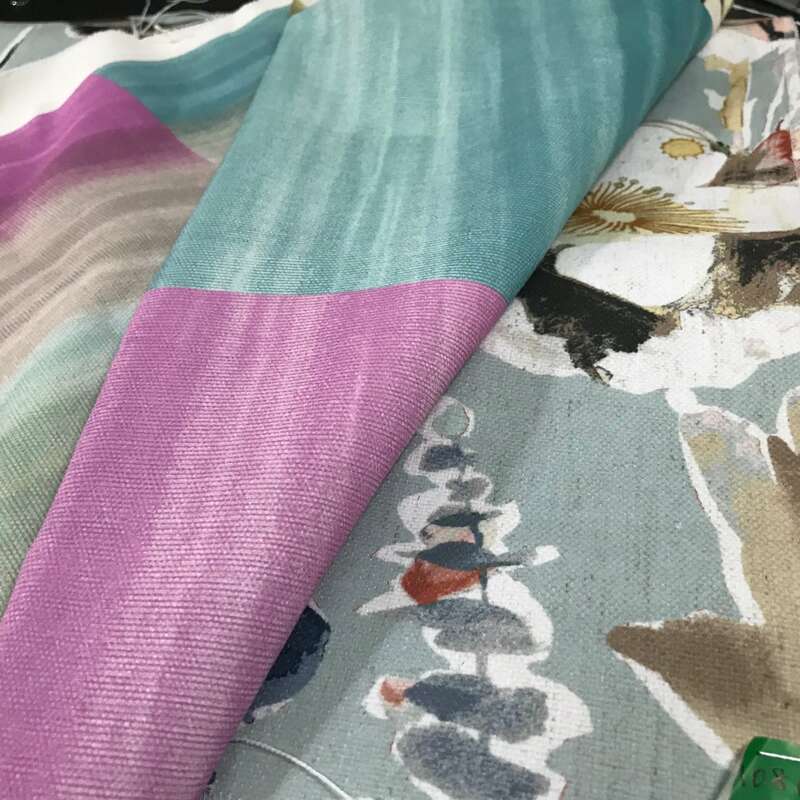 If you are wanting to have your very own and unique digital printing onto fabric, then you have certainly found the right fabric printing partner for your custom printing! We safeguard your designs, and will not save them subsequent to printing your selected fabric for you. 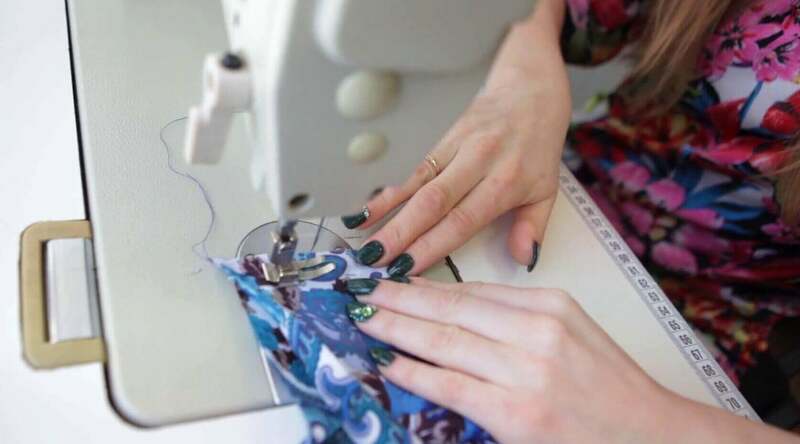 Our highly skilled technicians have tremendous experience with custom printing on fabric, and will ensure that your design is 100% completely accurate and perfect for you. Custom printing is what we do, so please allow us the opportunity to do the hard work! If you would like to speak with us to learn more, and to better assess all of the options, please email us at [email protected], or call us at 404-514-7166. To review other custom fabric printing options, please click thru this link here.